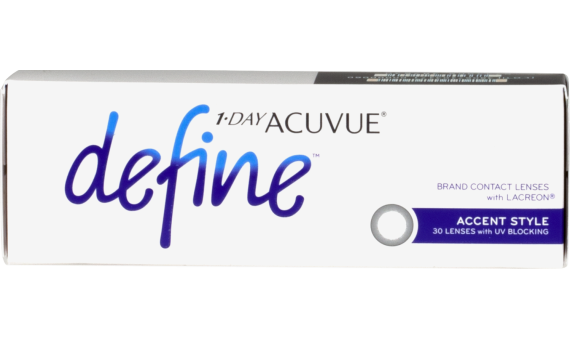 Enhance your natural beauty with the 1-DAY ACUVUE® DEFINE™ contact lenses. 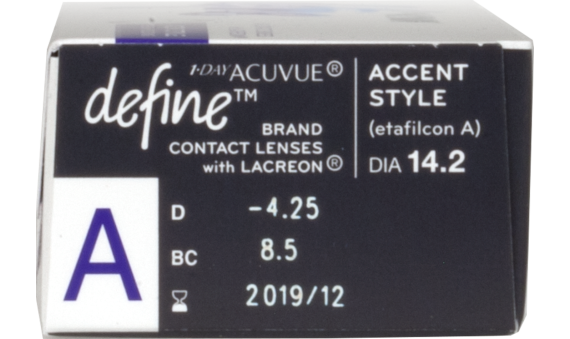 These lenses offer iris inspired design, seamlessly blending with your own natural eye color. 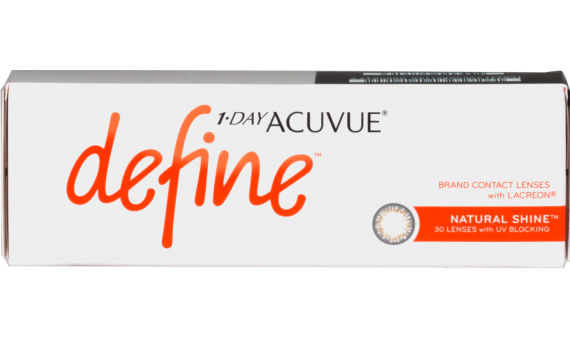 These lenses combine a dark ring around the color portion of your eye with a luminous effect, creating a vibrant effect. 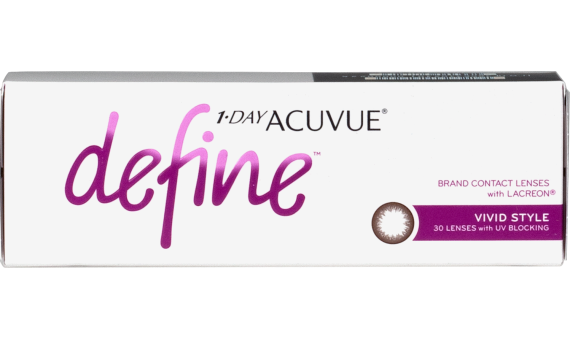 1-DAY ACUVUE® DEFINE™ comes in: Natural Sparkle™ brightens with soft highlights and added dimension. 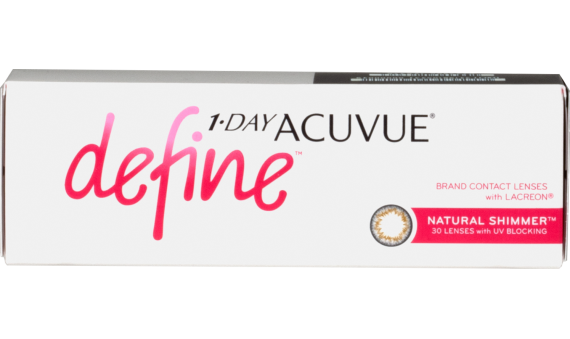 Natural Shimmer™ balances highlights and sharpness to add depth. Natural Shine™ enlarges with high contrast and depth.